Short-lived, strange to have been issued in the first place, and colorful, yet unpopular. Those are just a few words to describe what I think are some of the most interesting, and collectable, of all of America’s stamps: The Parcel Post Issues. Before the year 1912, the delivery of all kinds of parcels (people were known to even ship live human beings via parcels, by the way!) 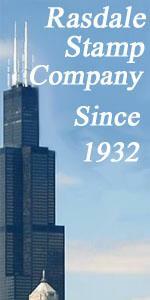 were handled by private companies. But even though this business was highly lucrative for these companies, America’s farmers in rural areas were not getting proper service. Keep in mind that, in those days, most Americans lived out in the country, on farms and in tiny towns. 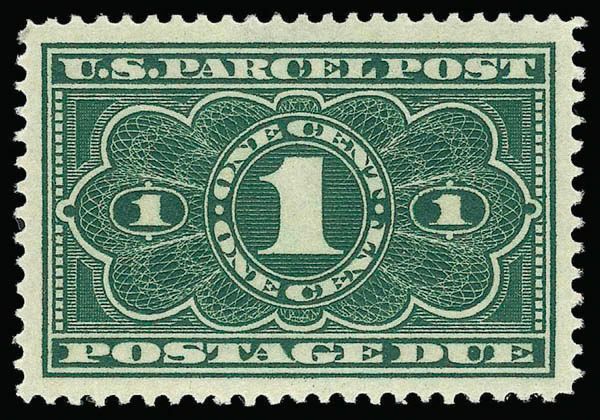 Then on August 24, 1912, Congress approved a parcel post law providing such service and authorized the U.S. Post Offi ce Department to produce stamps to pay the parcel fees, to be effective January 1, 1913. Twelve stamps were authorized for this service, in three sets of four, with the first four stamps representing the workers that delivered the mail, the second four representing the transportation methods for delivering that mail, and the last set of four representing the industries which would be using this new service. The nine stamps above were released to Post Offices prior to the January 1 date. Three other stamps were issued after the January “deadline”, the 3¢, 50¢ and $1 stamps, for reasons detailed on their page. 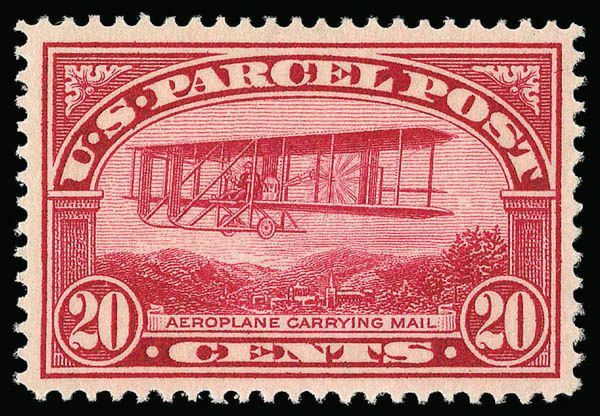 By the way, the 20-cent stamp is the first stamp in the world to depict an airplane, some six years before airmail stamps came into being. The parcel post stamps didn’t last long. Since all stamps had the same color, this led to some confusion among not only people who used the parcel post service, but actual employees of the USPOD! Also weird: they were printed in sheets of 180, e.g., four panes of 45. 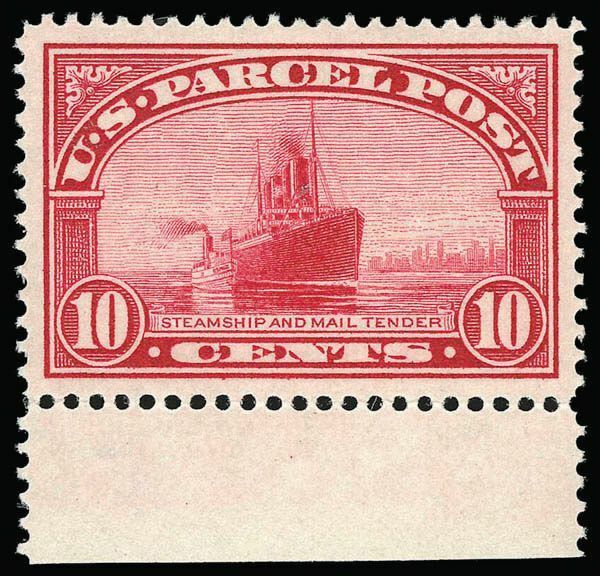 On July 1, 1913, only six months after the Parcel Post regulations went into effect, the Parcel Post stamp lost its uniqueness because it had been stipulated that any kind of postage stamp could then be used to pay for parcel post. Obviously, these stamps are collected on pieces torn from package wrappers, but also on regular commercially-used covers because the stamps were always valid for not only parcel post fees, but for regular postage. And just as obviously, they make for a very colorful collection, even a philatelic exhibit!